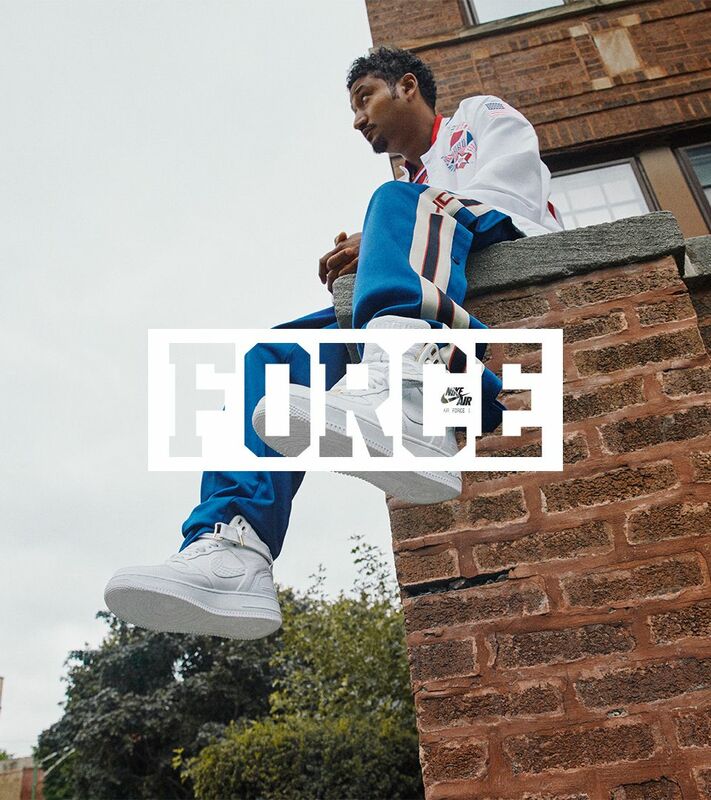 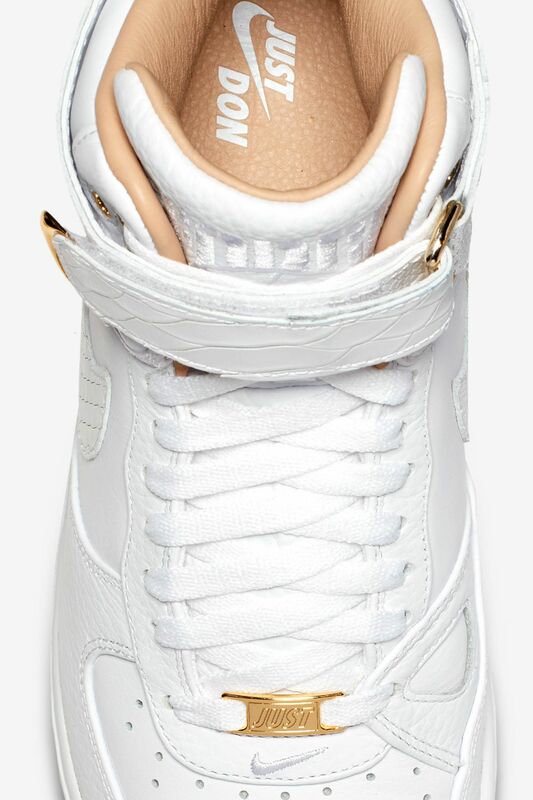 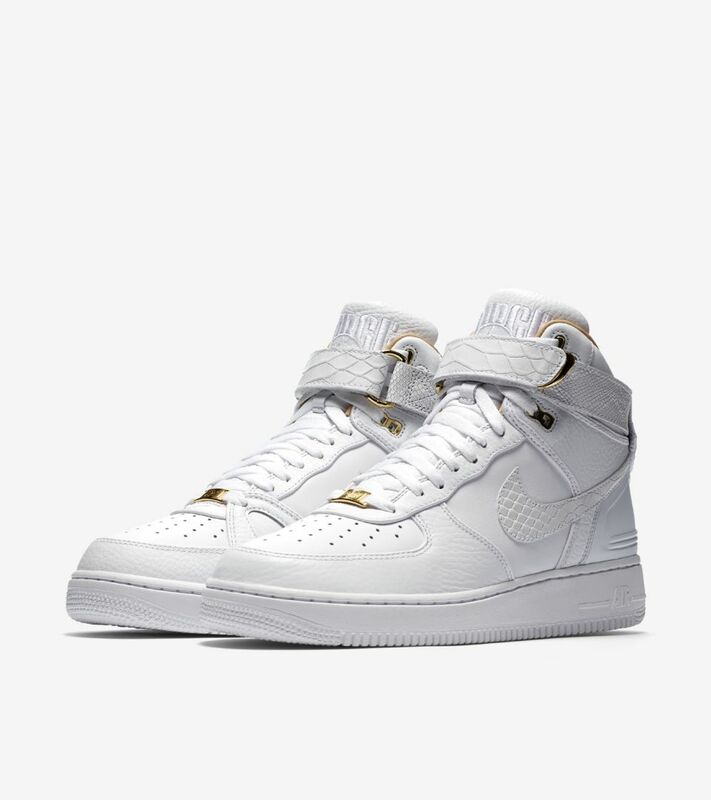 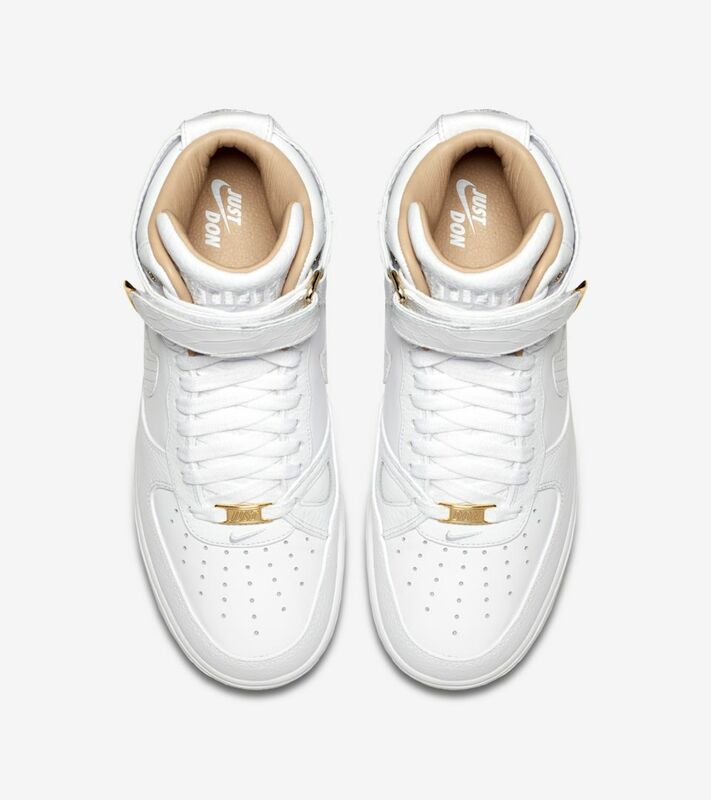 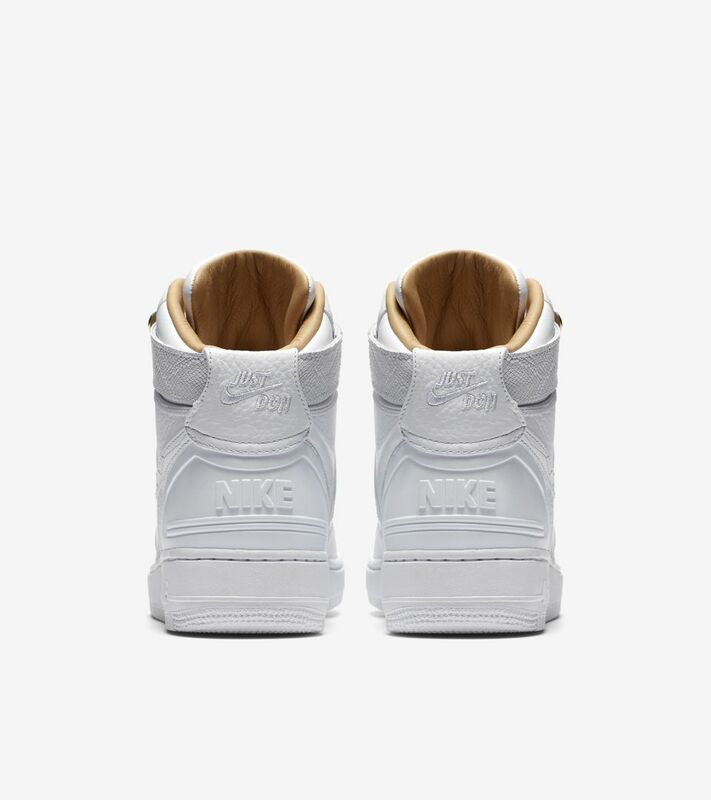 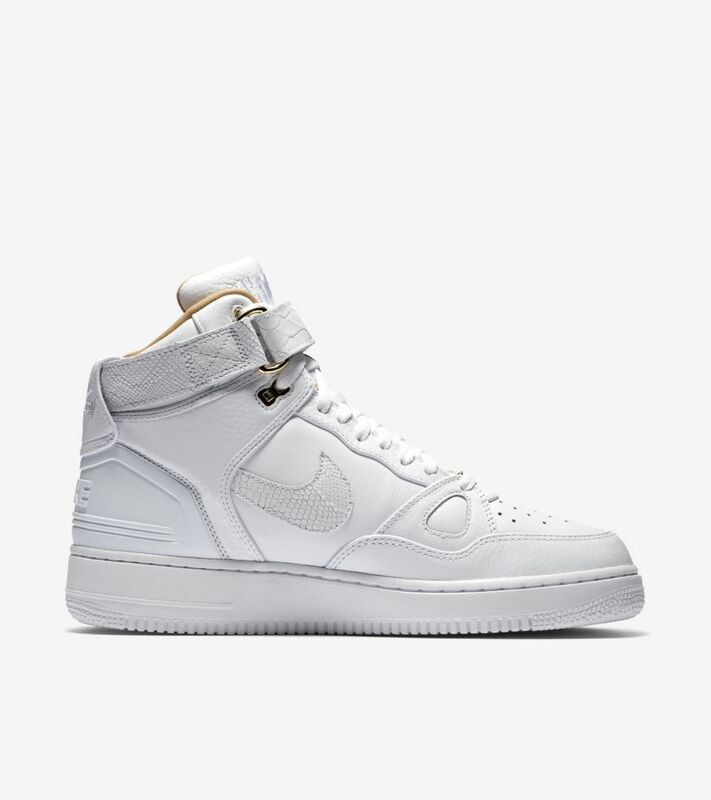 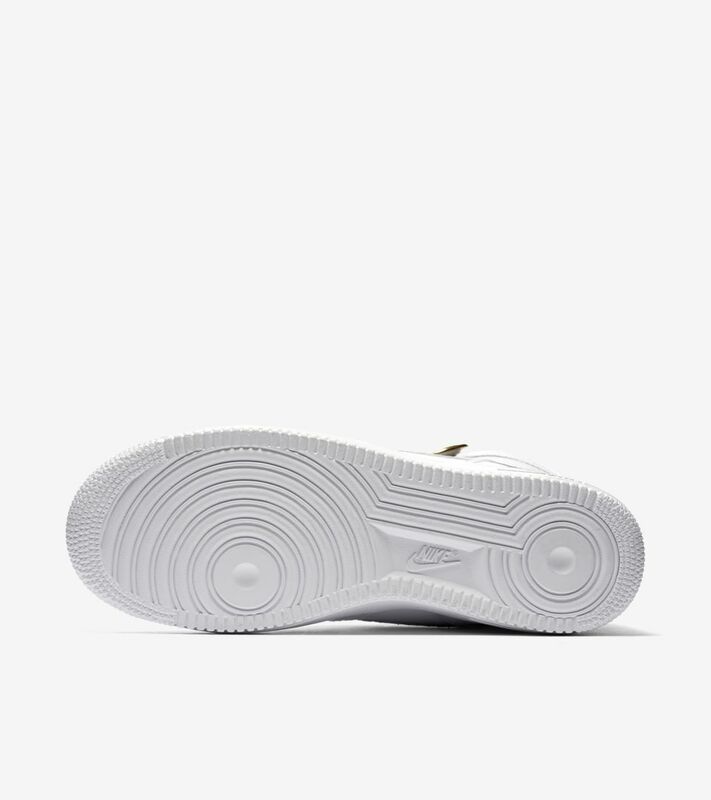 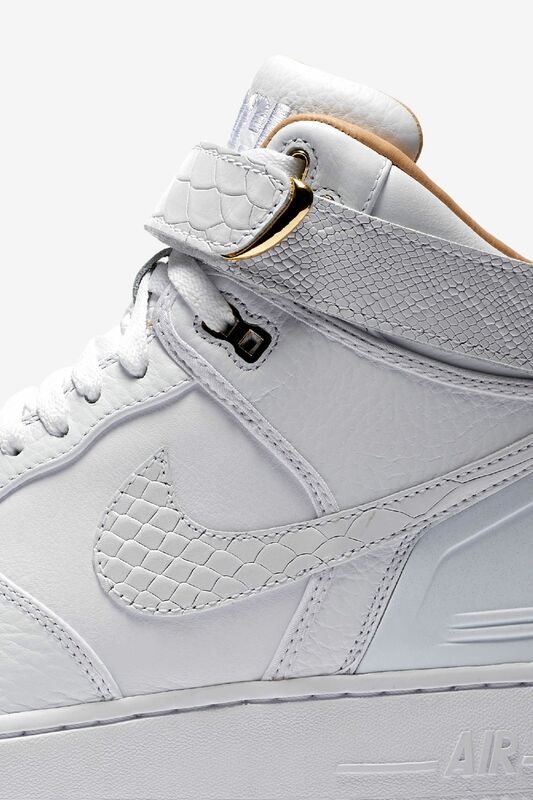 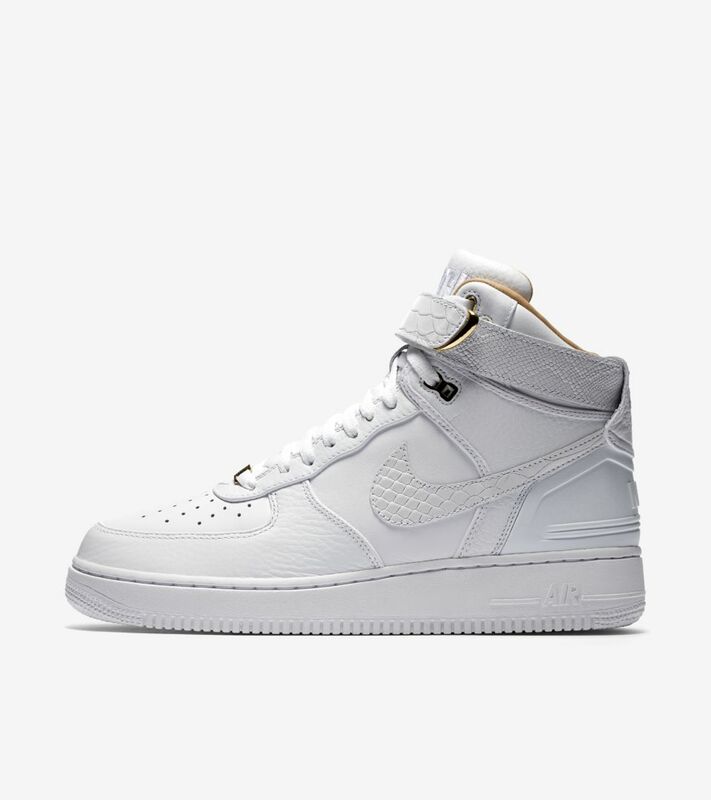 Don C’s take on the white-on-white Air Force 1 perfectly embodies his unique aesthetic. 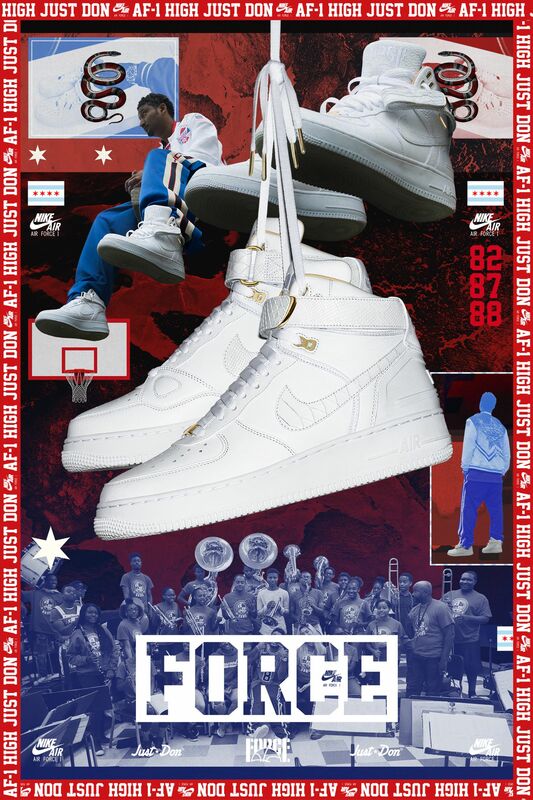 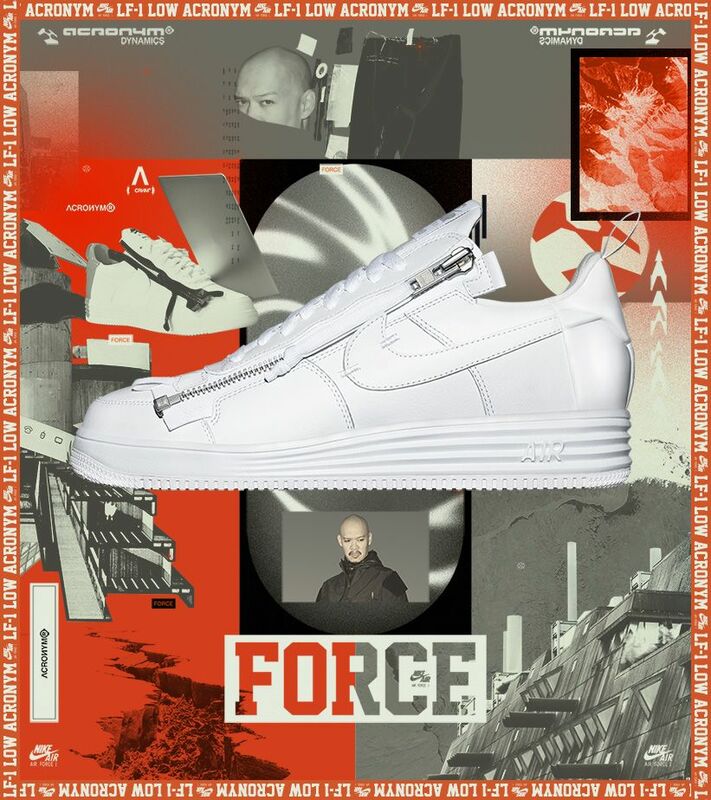 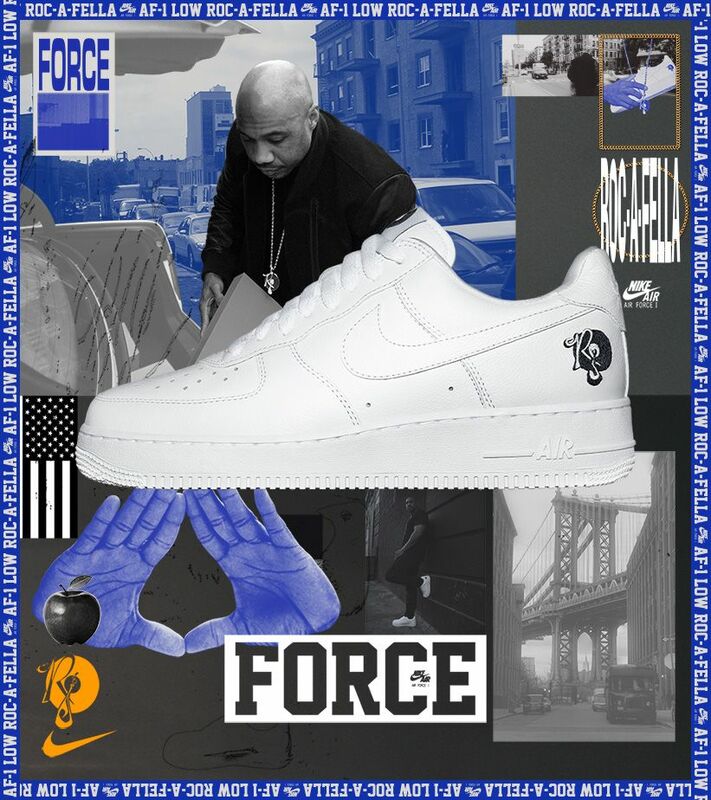 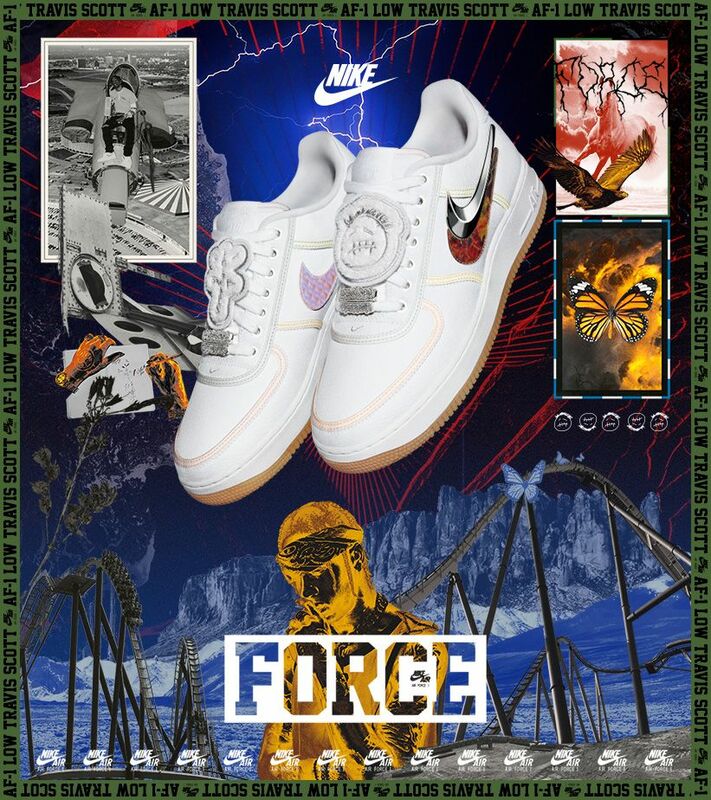 Blending different eras of the Air Force lineage and showcasing the importance of family to Don, his design samples elements from the Air Force 1, Air Force II and Air Force III. 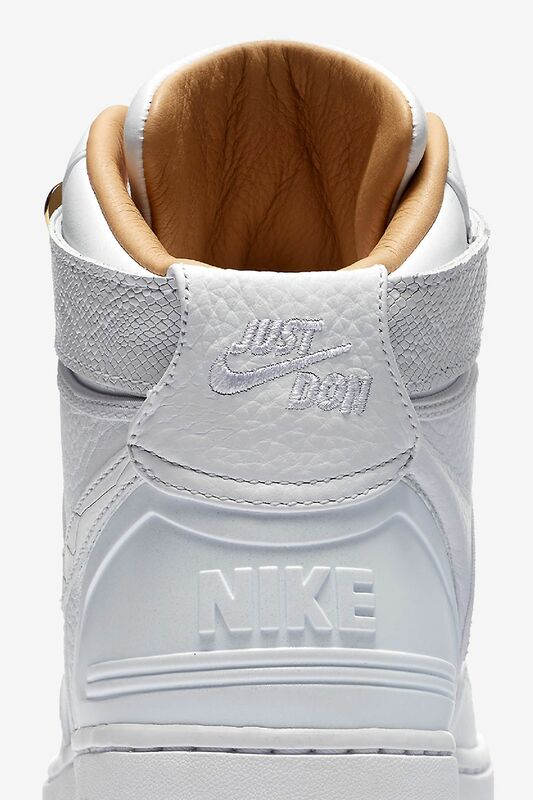 Don is no stranger to sampling, applying this unique method of creation through his Just Don luxury sportswear line.